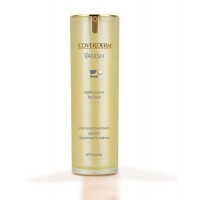 Created for normal-combination skin with fine fragile capillaries. This light-textured treatment cream is instantly cooling and refreshing and melts into the skin rapidly, leaving it protected and moisturised. Sothys Clarte & Confort Light Cream is a lightly textured day and night cream to treat normal to combination skin with rosacea. Vitamin P and wild mango help to regulate micro-circulation and reinforce the capillary walls. 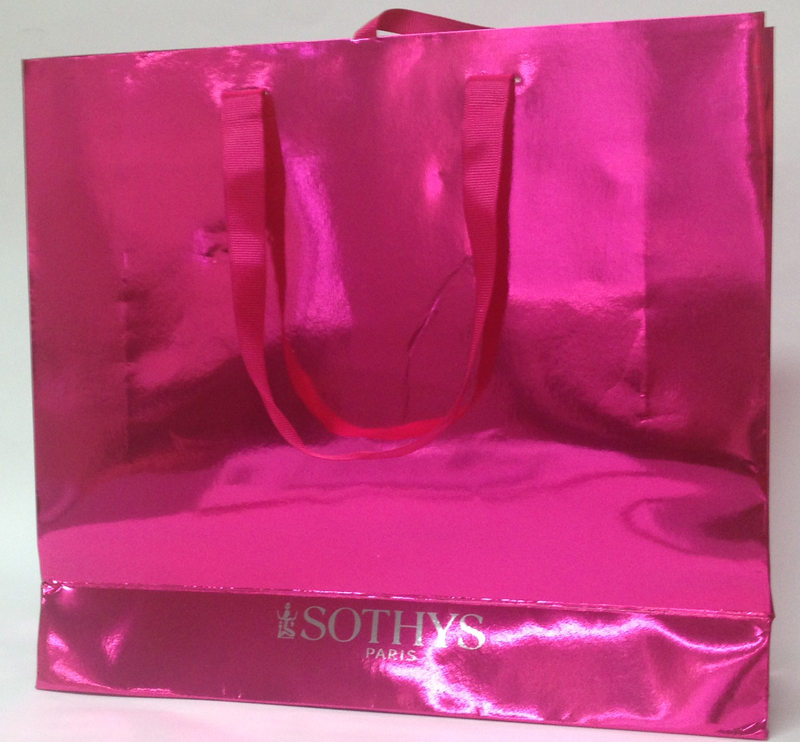 Sothys Clarte & Confort Light Cream also helps diminish redness, soothe the skin, protect against external aggressions, and immediately leaves the skin comfortable. Helps diminish redness and soothe the skin. Leaves the skin immediately comfortable. Apply morning and/or evening to the face, neck and neckline avoiding the eye contour area, and aid penetration using light stroking movements. I've used this product for years and love it. It is light but effective. I only need a small amount to keep my skin in good condition. Lovely, light and soothing. I've used it for years and you would be hard pressed to convince me to use something else. While small, it lasts me ages as a small amount goes a long way. A beautiful moisturising cream that is light and readily absorbed. This moisturiser feels instantly soothing and calms my skin down if anything has irritated it. I have never had a product actually help with my redness, but after using this morning and night for a few weeks I don't have to wear any concealer on my cheeks anymore and only have to wear the smallest amount on my nose. Amazing!!! I just love this product - SIMPLY THE BEST day time moisturiser. I love this light little cream. Nice feel and smell and the bottle lasts a long time as only a little is needed. Have been using it for years, very happy with it. Just no comparison - wonderful product. I have sensitive skin and this seems to be the only product that does not flare my skin up. I have been using this for about 10 years and every time I decide to try something else I find myself going back to Sothys within a week. Not only does this product calm my skin it keeps it hydrated and helps keep my redness to a minimal. Well worth the money! Nothing else compares. Consistent, wonderful results. Couldn't ever imagine finding a better moisturiser. This moisturiser is divine. It has a lovely feel, is as light as he name suggests, but does give my skin the moisture it requires. I wear it under make up, and at night, it has a lovely non greasy feel, and the very best part is that my skin does not react to it at all! Almost immediately after using this product, you will notice how amazing your skin feels. I can't imagine not using it. I have used this product for several years and I love it. 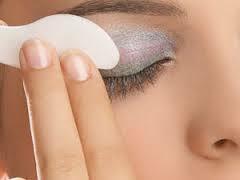 My skins feels soft without feeling oily and it reduces the effect of fragile capillaries. I have not had any problem with dry patches on my face since using this cream, my skins remains moisturised. Due to a horrendous reaction to another product, my skin has become increasingly sensitive, and this product is just wonderful. Soothing and hydrating, reducing redness and irritation, and assisting with my rosacea, I find that I can't do without it now. Love this product. Love the way it makes my skin feel, reduces redness from Rosacea that I gave on my cheeks. Have tried other products, this is my favorite. I love this product, I have broken capillaries and since using this cream I find these have improved in appearance, as well it is so hydrating, lovely and light and just so easy to use. Also I find the service from this supplier exceptional. The light cream is the only moisturiser my skin can handle, its the only one that works for me. I often get remarks about how good my skin looks and I attribute it to this fantastic moisturiser. Great results. I had used this cream before so I knew what I was purchasing, however the fact that I am a repeat customer to the product is enough in itself. I was so pleased with the service from this company, they were fast, efficient, and sent some lovely samples, allowing me to try other products in the range, something I appreciated so much. I love this moisturiser! It always leaves my skin feeling soft and not oily. My skin looks much clearer since using this product. I use it under my make up everyday and it never makes my skin look greasy like other moisturiser do under make up. Love it!! 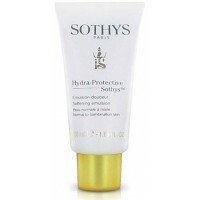 Sothys Clarte and Confort Light Cream is an amazing product. It helps with redness and fragile capillaries and leave your skin feeling soft and smooth. I have been using this product for around two years and my skin has never been better. I have really sensitive skin and can't use most products (even those that are 'natural' or 'hypoallergenic' - but I have used this cream for years. It feels great and reduces redness. Have used this for years. Love its non-greasy texture and light feel while doing a lot to moisturize combination skin. This is the best moisturiser I have ever used. It never leaves my skin feeling oily and it has a lovely fragrance. It has made a noticeable difference to my skin and helps reduce the redness. I have used this cream for many years. I have broken capillaries and this cream has improved the appearance of these by 50% I absolutely love it !!! I have used this moisturiser for 14 years, I have very sensitive skin and I have found this moisturiser to be te best for my skin. It leaves your skin feeling refreshed and hydrated. My wife was very happy with the results.